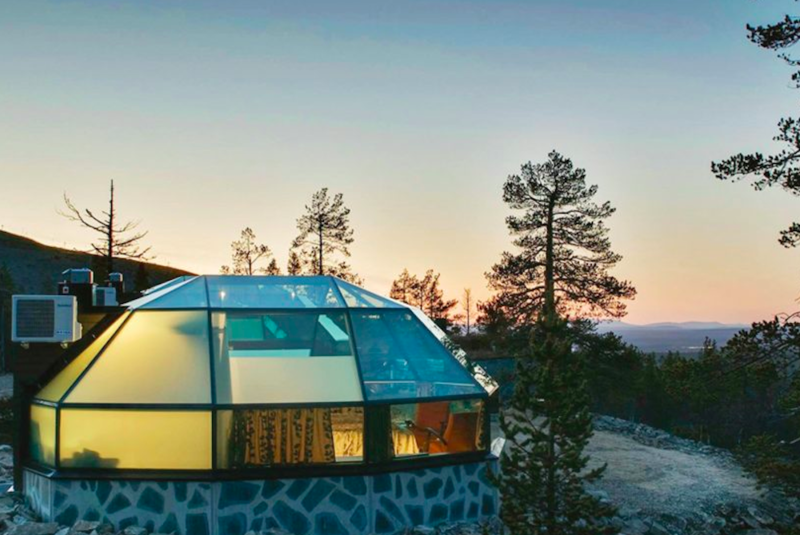 Lapland, Finland-based travel organization Levin Iglut is offering the chance to view the Northern Lights from the comfort of a cozy but luxurious igloo accommodation that comes with panoramic views of the Lapland Valley. Travelers can choose from two tiers of igloos — a higher-priced option includes an extra child-sized bed, while the less expensive option is geared toward couples. The igloos are equipped with electrically heated non-fogging glass and adjustable, motorized beds, as well as wifi for those who want to share their photos with friends and family immediately. The igloos, which are available for booking all year round, also include a kitchen, shower and toilet. 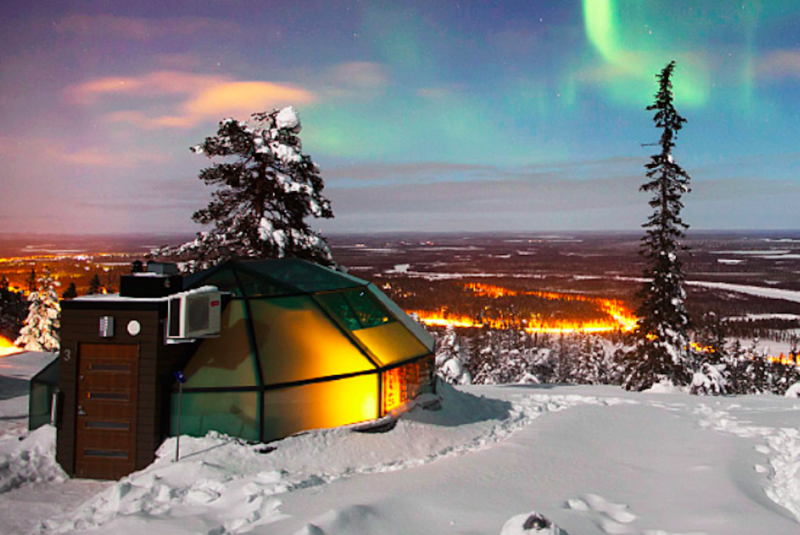 Levin Iglut has several dozen of the luxury igloos available for vacationers and honeymooners.